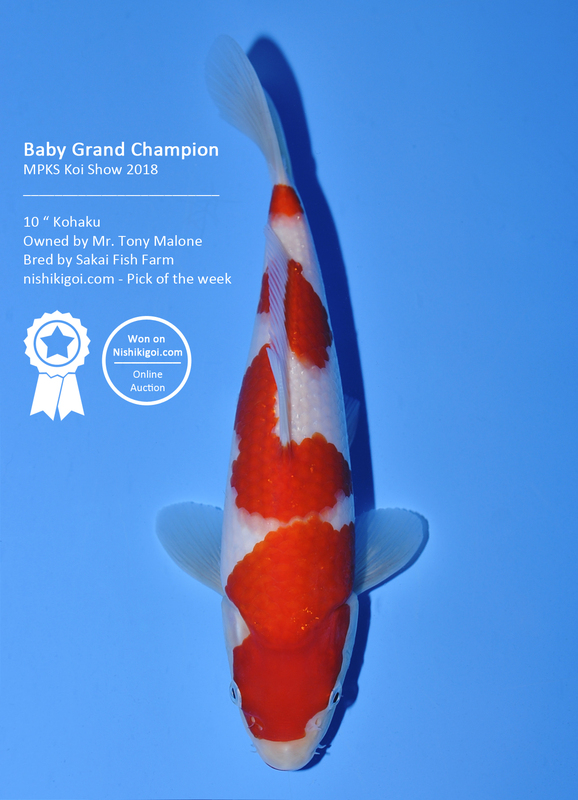 Congratulations to Tony Malone on receiving the Baby Grand Champion award at the 2018 MPKS Koi show! 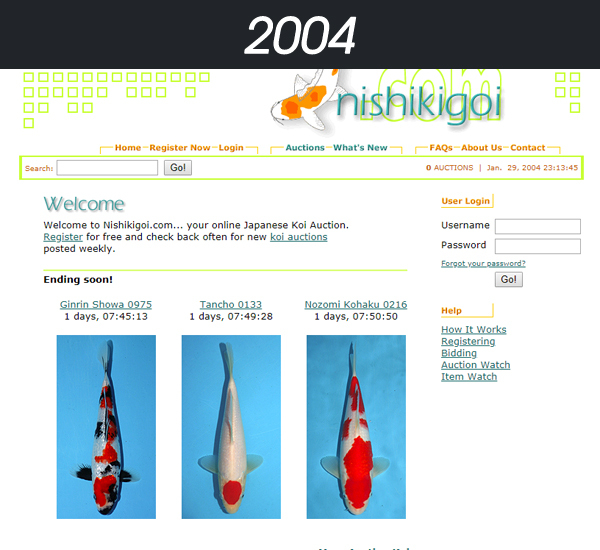 Tony took top honors with his beautiful Sakai Kohaku that that was won right here on Nishikigoi.com. 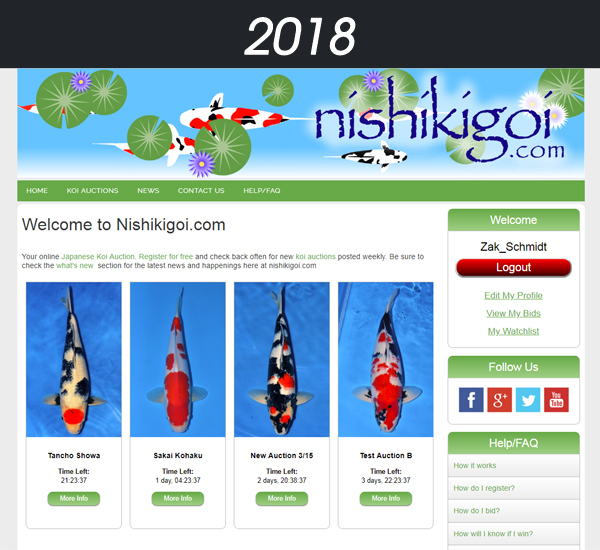 The Nishikigoi.com team has been working very hard to overhaul our auction to bring you a more modern website and improved bidding experience. 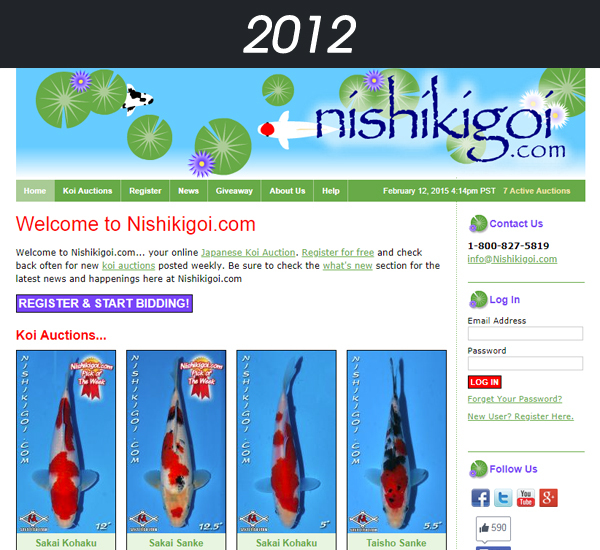 This Sunday when the current auctions end, nishikigoi.com will be temporarily down as we switch to the new website. 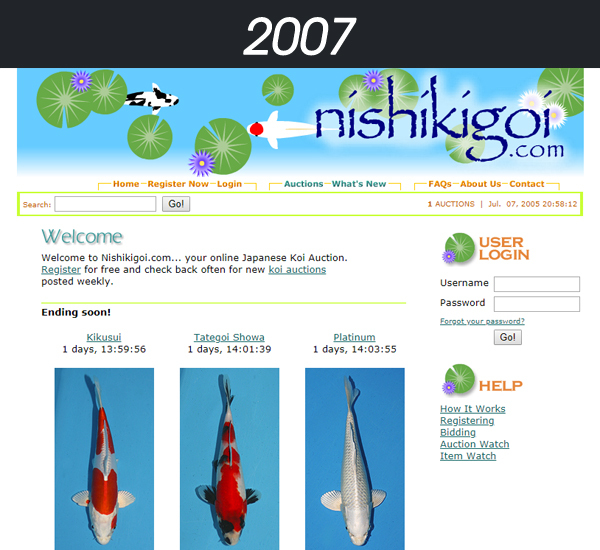 As soon as the new website is "Live", we will be sending out an email invitation to view and bid on the new and improved nishikgoi.com.